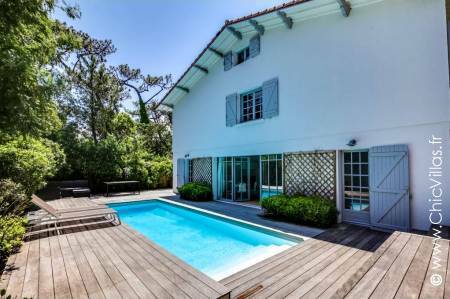 Golfe de Saint-Tropez is a beautiful villa in a much sought-after location in the South of France. 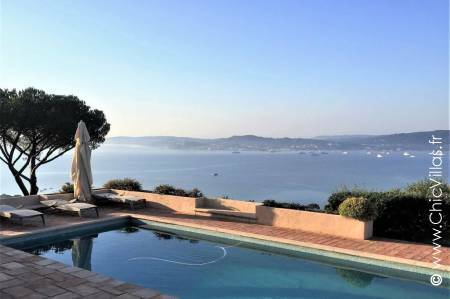 This hillside property has impressive panoramic views stretching over the bay of St Tropez and the Maures mountain range and has excellent facilities including a swimming pool. 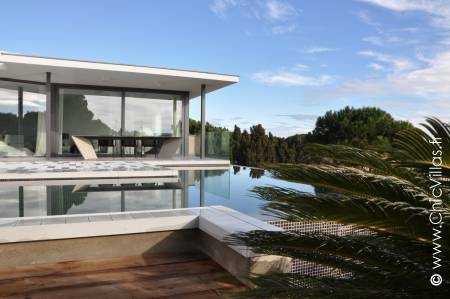 Enjoy stunning views of the Mediterranean Sea at "Design Costa Brava", an ultra-modern luxury rental villa where glass, wood, stone and style combine to create a haven of uplifting indulgence. A deliciously photogenic backdrop for your holiday in Spain! Welcome to Luz de Costa Dorada, a contemporary Spanish villa set within easy reach of the sea and the mountains on the Costa Dorada. This bright and spacious property boasts a secluded and beautifully laid out garden and a pool, just five minutes from the beach. 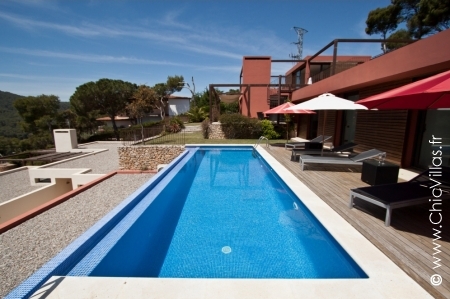 Farniente Costa Brava is a beautiful holiday villa with open views stretching out to the sea and the mountains. It has recently been fully refurbished to provide bright and inviting spaces that cater to your needs. 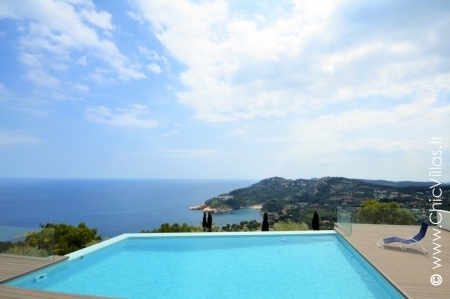 Imagine spending your holiday on the Costa Brava perched above the Mediterranean Sea. 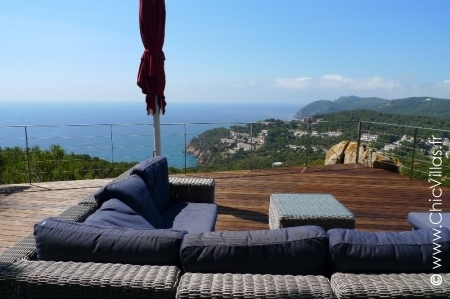 Unique Costa Brava is a beautiful villa set on a rocky peak jutting over the sea - the perfect spot to unwind in body and mind. 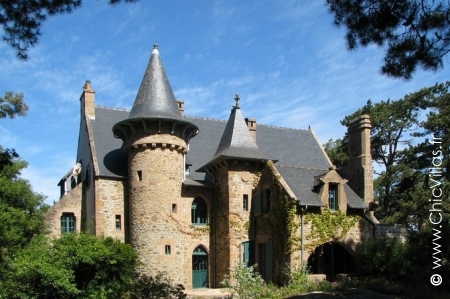 Miramar Sa Riera is a stunning holiday villa on the Costa Brava complete with its very own turret. 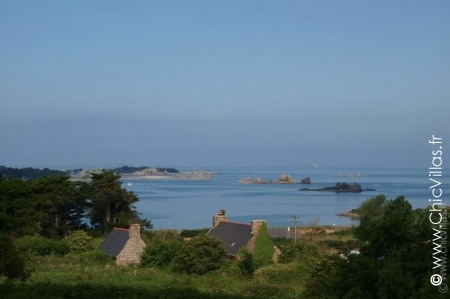 The property's lofty location offers beautiful plunging views of the sea and the nearby village, setting the scene for a holiday to remember. 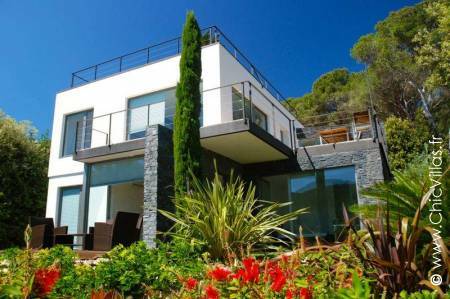 The contemporary, high-end villa "Horizon Costa Brava" is a recently renovated luxury house with a fabulous sea view due to its lofty location. 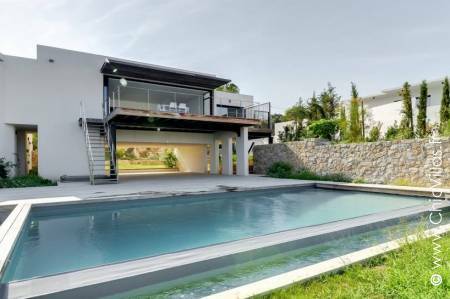 The villa's contemporary design is all about pure lines and natural light. 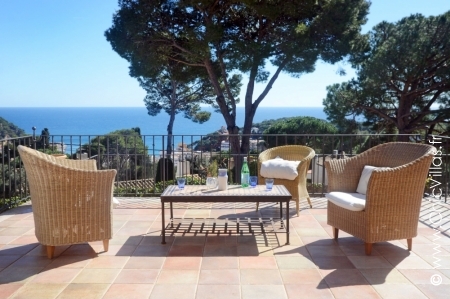 Terrasses de Sa Riera is a modern luxury holiday villa on the Costa Brava. This spacious 200 m² property is set in a lush Mediterranean garden perched above the sea, with everything you need for an enjoyable and relaxing stay. 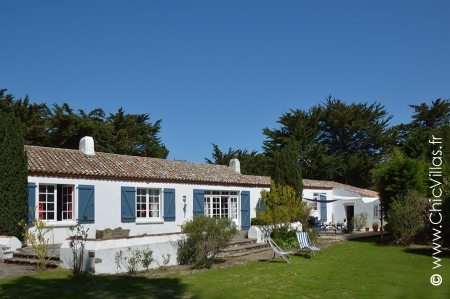 Cap Ferret Tropical is a bright and stylish holiday villa in the Gironde region of South West France. Light floods into a comfortable and relaxed interior that opens onto an abundant garden with a heated pool. 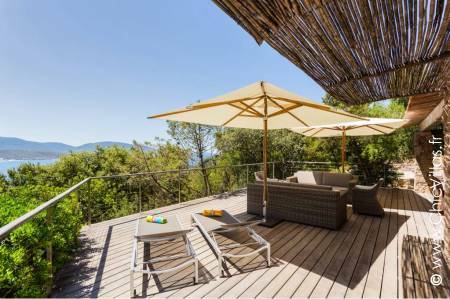 Les Hauts d'Aiguablava is a family-friendly villa with a fabulous sea view. 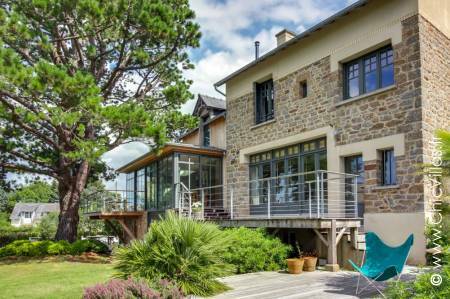 This fully renovated property is a stylish blend of old and new, mixing rustic stone with smooth modern lines. Ambiance Pueblo is a holiday villa on the Costa Brava that promises you a slice of the Spanish lifestyle. 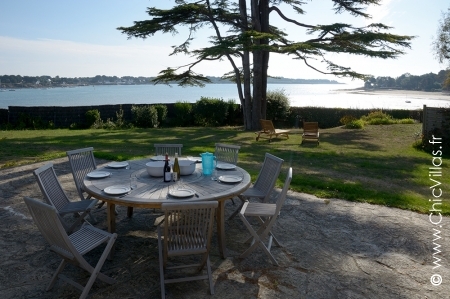 With a swimming pool, barbecue, cosy interior and shady terrace, not to mention the beach just down the road, it's an invitation to slow down and enjoy your time together relaxing in the sun. 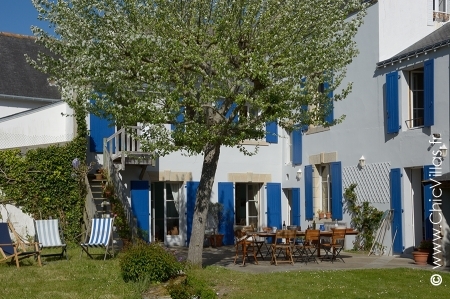 Plages des Landes is an authentic beachfront house on the coast. 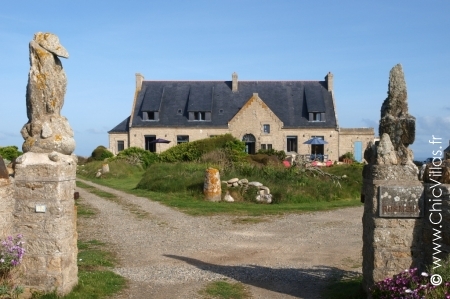 This property features spacious and inviting rooms inside, and stunning views in peaceful, natural surroundings outside, with two terraces and open views of the Atlantic Ocean. 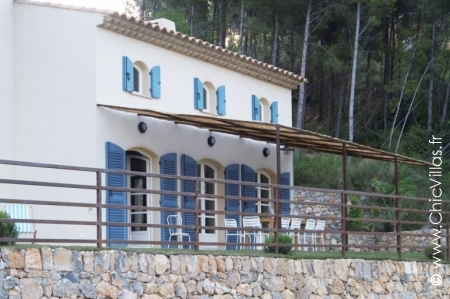 This holiday rental villa is in a charming village on the Costa Brava. 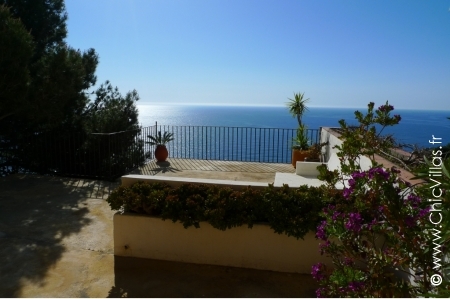 Located in the hills above the village, this villa with a pool has a beautiful view of the Mediterranean Sea. 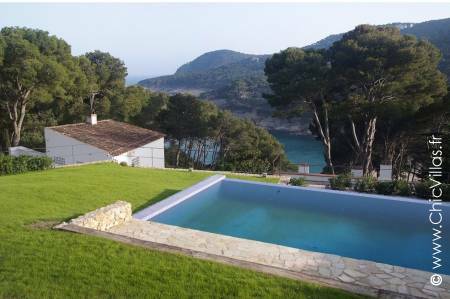 Bask in the unhindered view of the sea and nearby coves from this Costa Brava holiday villa, and enjoy your swimming pool perched above the Mediterranean Sea. 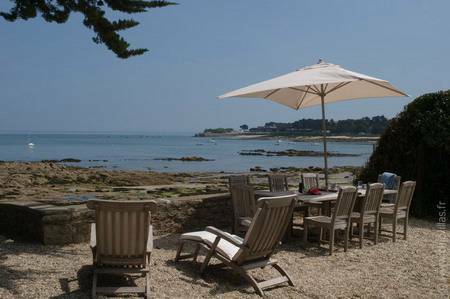 Stay at Ambiance Cap Ferret and enjoy the beauty of this authentic beach house featuring wooden beams, light-filled spaces and elegant, low-key style, all just a few steps from the beach. 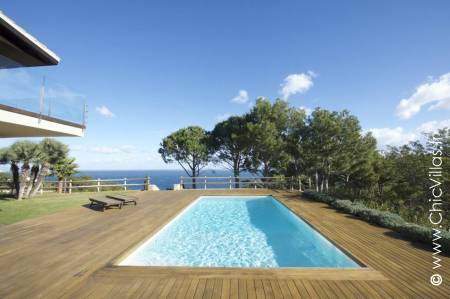 500 m from the beach and a few minutes' walk from the village, this spacious and well-appointed luxury holiday villa overlooking the Bay of Tamariu is ideally located for your holiday on the Costa Brava. 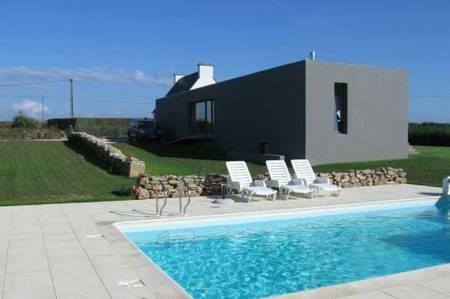 Charming holiday villa with pool. 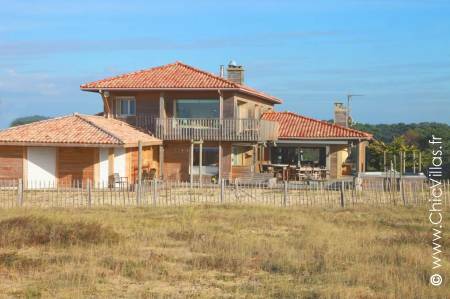 Close to Cap Ferret, La Muse du Bassin is a very pretty villa backing on to the dune. 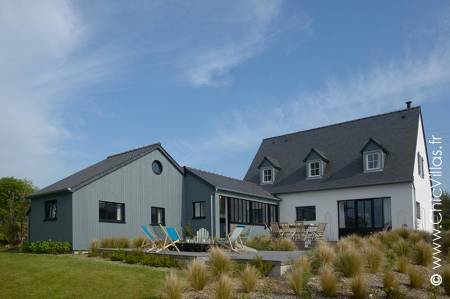 This refined accommodation was built using the vertical pine cladding technique typical of the local oyster huts. This luxury villa in South Corsica is a fabulous seaside bolthole. Horizon Propriano is a holiday villa providing breathtaking sea views throughout, whether you're relaxing on the sunny terrace, taking a dip in the pool, or inside the house. 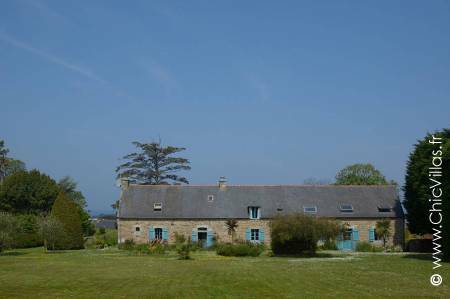 Direct Océan is a beautiful coastal property. This modern holiday villa is all about space, light and bringing the outdoors in. 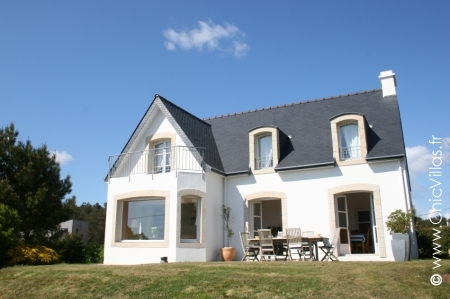 This villa has a happy and relaxed feel to it offering a comfortable setting and fabulous views both inside and out. 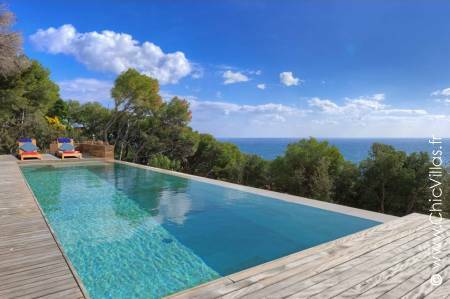 Plages de Porto-Vecchio is a contemporary property inspired by cubic volumes and a warm blend of wood and stone. The inside of the villa has bright, spacious rooms providing everything you need, while the outside offers stunning sea views over lush Mediterranean greenery and the sea. 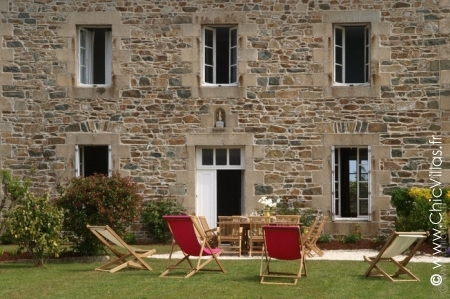 Lumière de Ré is a beautiful French holiday cottage that oozes elegant rustic charm. This spacious villa with a swimming pool is in a quiet residential area and offers excellent amenities just 2 minutes from the beach. 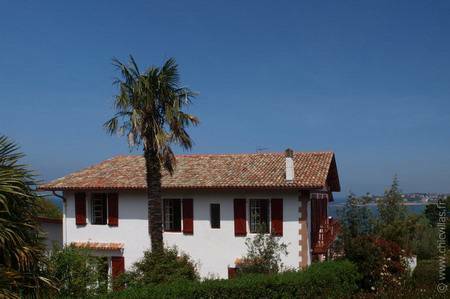 Golfe de Valinco is a luxury rental villa in South Corsica. 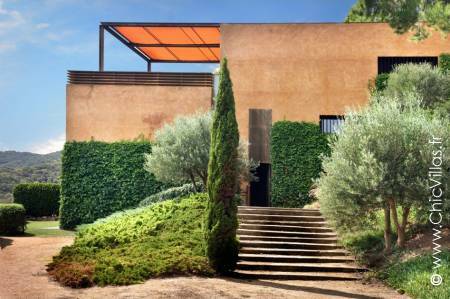 With beautiful stone-built walls and a lush, secluded garden, it has all you could wish for in a Mediterranean bolthole. 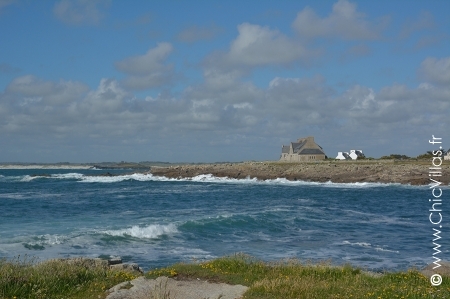 On top of that, the beachfront location and stunning sea views will take your breath away. 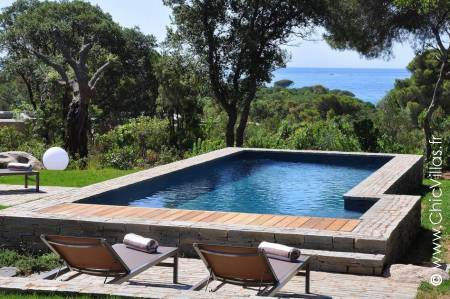 Horizon Calvi is a luxury villa in Balagne, Upper Corsica. 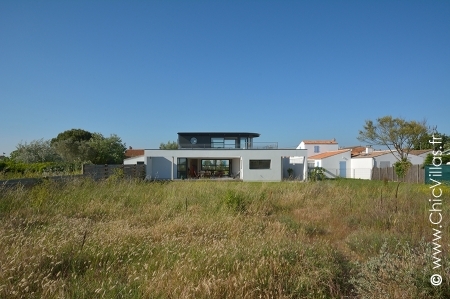 This comfortable and resolutely modern villa has been designed to let the outdoors in so that guests can take every opportunity to relish the fabulous sea view. 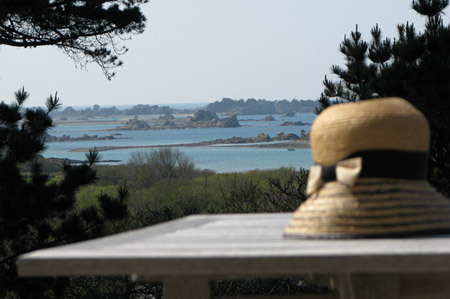 Horizon Méditerranée brings you Provencal living at its finest! 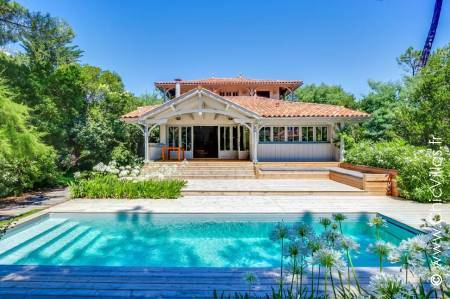 This luxury villa encompasses all the joie de vivre of Provence, from the blue-shuttered windows and spacious sun-filled rooms, to a private pool and unrivalled views of the rolling countryside. 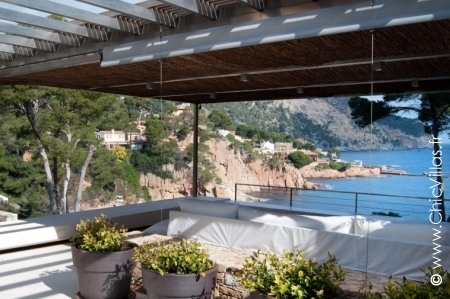 Enjoying direct access to the beach, this luxury Costa Brava villa is what dreams are made of. 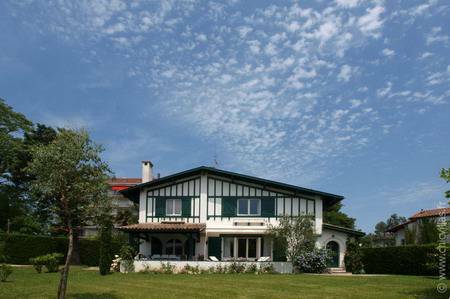 The bright and spacious 650 m² villa with a pool sits elegantly amid 2,000 m² of gardens and is a haven of peace just a few minutes' walk from the village. 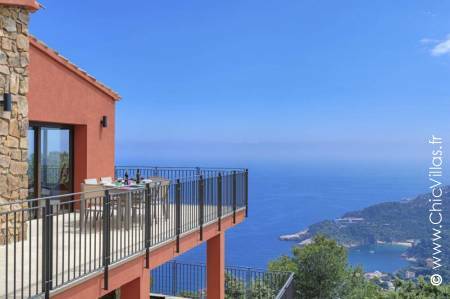 This holiday rental villa has many fabulous features, but it is unarguably its amazing location, with a sea view and direct access to a small cove that make it the perfect choice for your holiday on the Costa Brava. 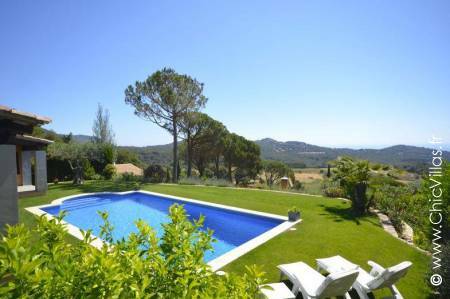 Aire Aiguafreda is a beautiful villa on Spain's Costa Brava. 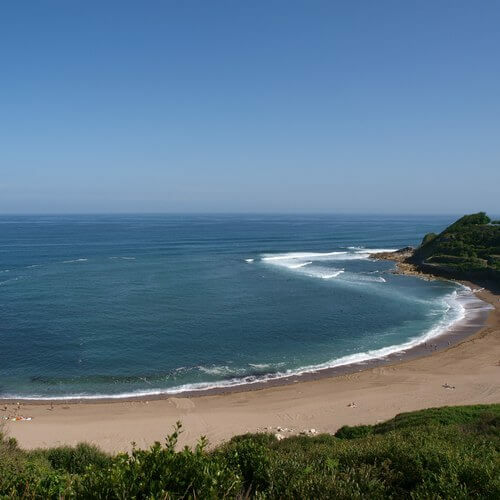 This secluded villa sits above a little coast road and has a breathtaking view over Aiguafreda beach. 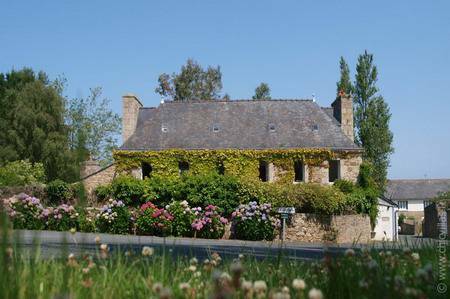 Spend your holiday in a beautiful property in beautiful surroundings by renting one of our villas near the sea where there is always lots to do. Whether you’re looking for rest & relaxation, sailing or water sports, you’re sure to find it by the sea. 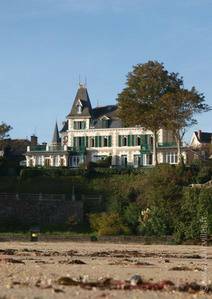 We have hand-picked a selection of beachfront holiday properties in Brittany, Normandy, Provence and the French Riviera, and the Basque Country. 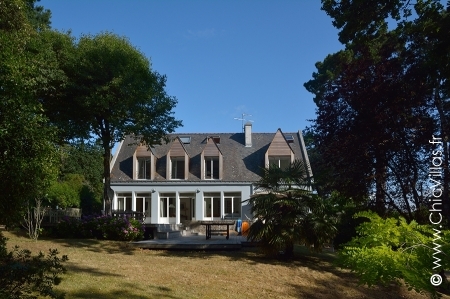 Rent a luxury villa with a pool for the perfect holiday with family or friends. Wake up to views of the beach and simply enjoy the beautiful scenery. Welcome to Catalonia, where you will discover a picturesque region with its quaint traditional villages (Begur, Llafranc, Palafrugell, etc.) and its rich and varied culture. The perfect location and top of the range facilities at your rental villa in Spain will ensure your holiday is everything you want it to be. Our villas here provide every convenience and are tastefully decorated. Stretching from Denia to Torrevieja, the Costa Blanca coastline is 240 km long. 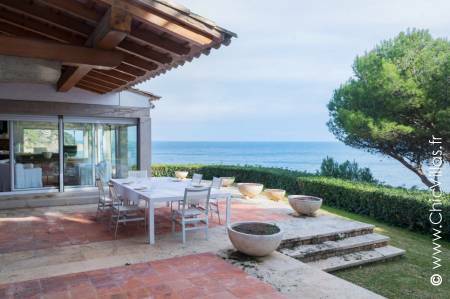 Find a holiday villa by the sea in Spain for the perfect holiday. Enjoy the many beaches along the Costa Blanca, such as the beach in Cala Moraig, in Torres or the one in San Juan. And, of course, you’re sure to make the most of the luxury facilities at your holiday villa, such as spacious interiors, vast gardens and a pool.